H&E Architects is a leading and award-winning Sydney-based design practice specialising in architecture and interiors. We are dynamic, committed and without peer. As led by co-directors Chris Grinham and Glenn Cunnington, we have, for 20 years, built from a clear and central platform founded on the delivery of standout, enlivened and functional creativity. Our team of 14 is passionate and driven – inspired by the clients we work alongside just as we aim to inspire with our designs. We have achieved success and respect on a broad platform of innovative projects that straddle the areas of hospitality, retail, commercial and hi-end residential. What sets H&E apart is an honest desire to listen to clients and achieve collaboratively - to realise wants with a progressive approach that melds creativity to form and functionality. Recent projects have been completed in Sydney, Brisbane and Melbourne – on internationally-recognised ventures for, among others, Solotel, The Feros Hotel Group, Accor Hotels and Frasers Property. At H&E we strive to achieve tangible, commercially-driven outcomes with flexibility and a focus on consistency and levels of technical precision rarely achieved by a boutique practice. We welcome further discussion about how we can elevate your next project to a position of excellence. They are easy to work with, have no ego about design, and are flexible with working in many different environments. Co-Director of H&E Architects, Glenn Cunnington is a practicing architect with more than 25 years experience. He has delivered a wide range of projects and is recognised as an expert in the use and implementation of BIM (Building Information Modelling). He has led H&E's approach to innovative, industry-leading standards – and has been integral in the design and delivery of numerous award-winning venues. 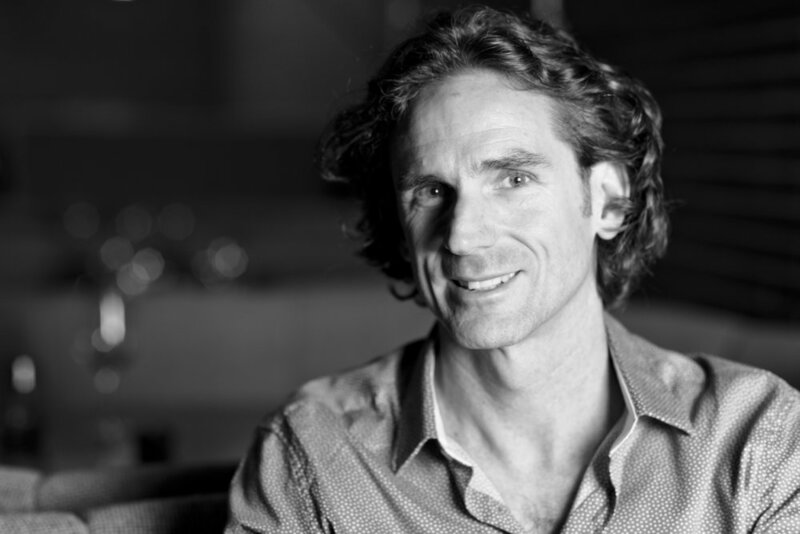 H&E Architects’ fellow co-director, Christopher Grinham is one of Australia’s most in-demand designers. Over the past 20 years, he has helped enable H&E’s execution of award winning and industry-recognised projects across the areas high-end hospitality, retail, commercial and residential. With an eye for space, design and style, Chris has been central to the development of some of Australia’s most popular establishments.